Titan 4196 ANSI pumps and parts conform to ANSI B73.1M specifications. 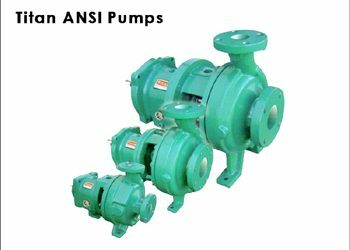 Titan 4196 ANSI pumps are available in ST, MT, TXLT models and sizes. Titan Self Priming Trash Pumps are interchangeable with Gorman Rupp®. We provide all models ranging from 2 inch to 12 inch. 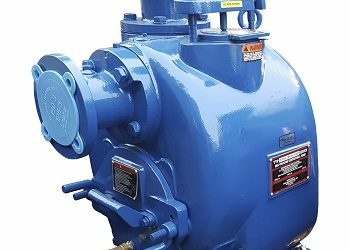 All pumps are ductile iron, but for abrasive environments we recommend special coating.